No reviews found on the web. Read our review. 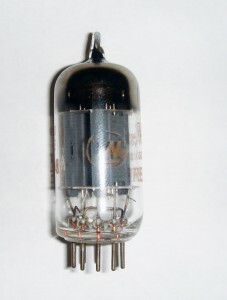 This entry was posted in Vacuum Tubes and tagged 12ax7/ECC83, Westinghouse by tubemaze. Bookmark the permalink. Another winner from Westinghouse. This time it’s 12ax7 long gray plates. This tube have a great balance on across the whole frequency range. It’s not as chocolaty as black plate version, but this what makes it more suitable for performances with where gentleness and nuances are important and where black plate tube is just overpowering the nuances by its very deep bass. Great air and soundstage. Highly Recommended!